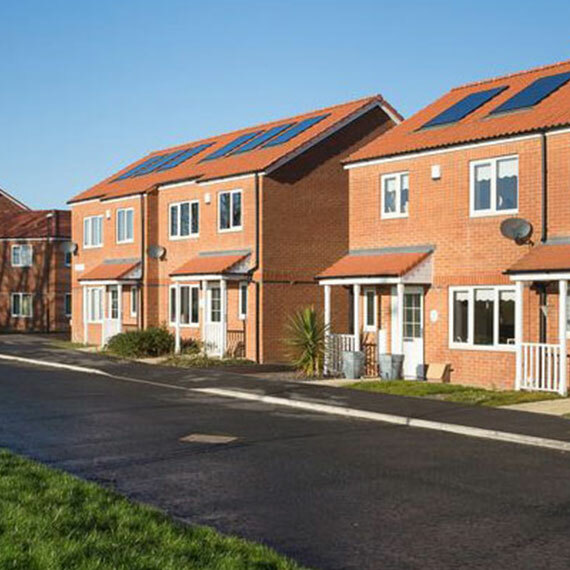 This particular project for the Gentoo Housing Group in Sunderland is being successfully carried out between the start in 2015 and is ongoing to date. It consists of us working on a progressive build on a large scale building site, working on 129 houses as part of the regeneration of the Doxford Park area in the City on a brand new housing development. We continually meet programme demands on this ongoing budget.